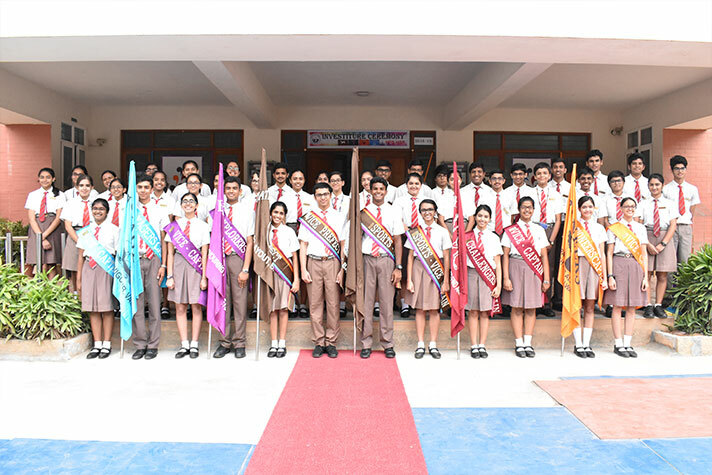 National Public School, HSR Layout saw the new day for its 2018-19 session through the felicitation of its Student Council members at the investiture ceremony on 20th June,2018. 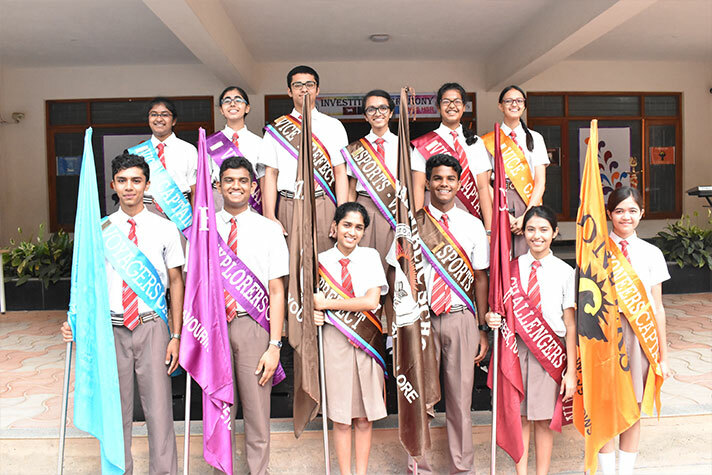 Aayana Rai Bhojani and Tushar B.Chenan received the honourable designations of the School Prefect and School Vice-Prefect respectively. The solemn event was inaugurated with the lighting of the lamp by Dr. Bindu Hari, Director NPS Group of Schools and Principal Ms. Shefali Tyagi, accompanied by a melodious invocation song. It was followed by an enthralling dance recital. Dr. Bindu Hari, implored the students to have a positive outlook in and evict every kind of negativity from life. Ms. Shefali Tyagi administered the oath. In her address Ms. Shefali enunciated how discipline, empathy, attitude and respect- are pivotal in shaping an individual’s personality and perspective. 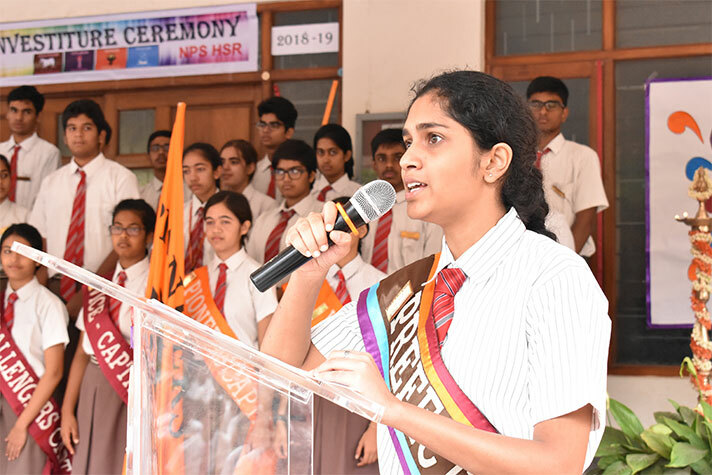 The School Prefect Aayana Rai Bhojani emphasized how she intended to make a difference by taking the school to a new zenith of success. National Public School HSR Layout, is looking forward to translate its vision to Reach Out, Reach High and Reach Beyond into reality under the able leadership of the new Student Council.